Five things Ottis Gibson will have to contend with as Proteas coach. 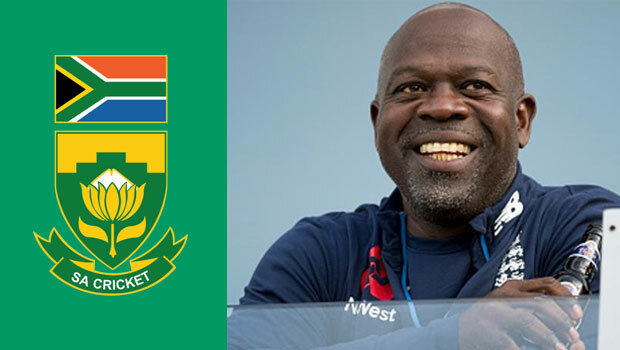 Will Ottis Gibson be named the new Proteas coach? Although it is still a secret who the next Proteas coach will be, it isn’t kept very well is it? Former West Indies, Border and Griqualand West fast bowler Ottis Gibson is set to be confirmed as the new South African Cricket coach after the current England and West Indies test series, as he is currently the England bowling coach. South Africa is a unique country and the coaching role comes with its unique challenges that will be foreign to Gibson, here are five things that the Barbados-born Gibson will have to contend with in the role. Gibson’s first assignment as Proteas coach will be the 2 Test series against Bangladesh starting on September 28th in Potchefstroom. The Test side is still searching for an opening partner for Dean Elgar at the top of the order. Heino Kuhn was given a chance in England and failed to impress. Kuhn finished the four-match Test series with an average of 14.12, a high score of 34 in the series and 113 runs in total. Although England is a tough place for batsmen, let alone to make your debut opening the batting, Kuhn’s Test future looks very dim. Someone who seemingly has a brighter future than Kuhn though, is 22-year-old Titans opener Aiden Markram. In 33 First Class games, Markram has a promising record. Five centuries at an average of 42 looks good and at 22 years he has a bright future. Another man could well make a comeback into the Test side is Stephan Cook who made way for the inclusion of Heino Kuhn. Cook made a decent start to his test career before being dropped for the tour of the UK. In the recently concluded SA A Unofficial Test series against India A, Cook was named man of the series after impressive contributions with the bat. It will be interesting who Gibson and the selectors pick to open the batting with Elgar. 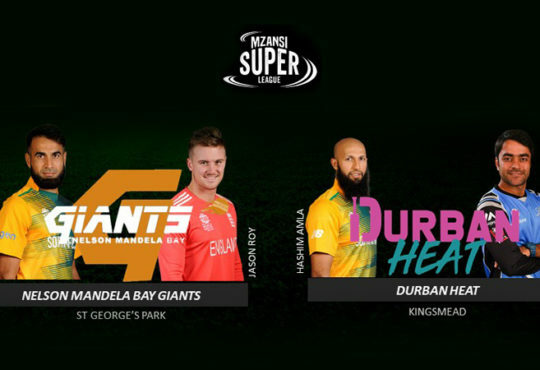 There has been speculation in certain factions of the media in recent weeks over the futures of Hashim Amla and Morne Morkel. 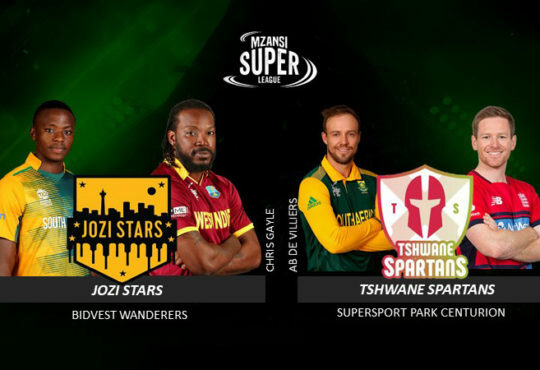 The veteran Proteas duo have been linked to possible Kolpak deals with English County Cricket sides, and if there is any truth to the speculations, Gibson will have to start a rebuilding phase in his infancy as a coach of the South African national side. 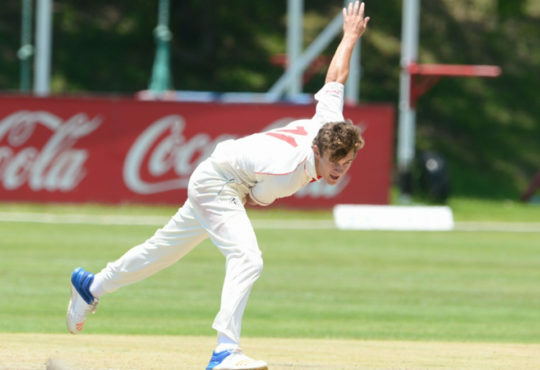 Kolpak contracts are not a new issue in South African cricket, there has been an exodus of quality cricketers in the recent past, and it is a battle that Cricket South Africa is having a difficult time dealing with. Players these days have young families and financial security for them is their number priority. The AB de Villiers issue is the big elephant in the room. De Villiers hasn’t availed himself for test match cricket in recent months, which has sparked major uproar within the cricketing circles. Test captain Faf du Plessis commented on the issue when the team landed in Cape Town from their recent tour of the UK, which was rather unsatisfactory. Du Plessis said that de Villiers ‘has earned the right’ to dictate whether he wants to play or not. 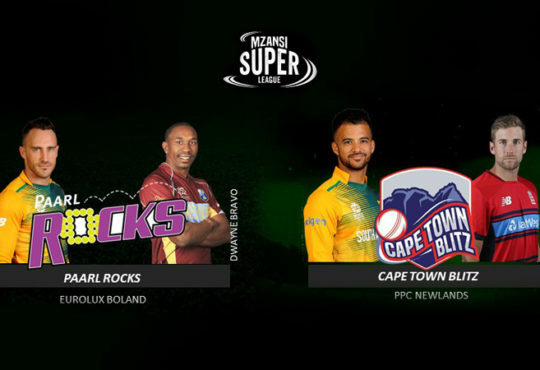 Cobras coach Ashwell Prince spoke out on the issue on his Twitter account saying that de Villiers is not bigger than the team and should either be playing for the country in Test matches or should retire. Gibson’s task will be to try and salvage a relationship with CSA and de Villiers and try convincing the former Test captain to further his career in the Test whites of South Africa. I’m almost certain that CSA would not consider a coach that didn’t buy into the transformation targets set out by the sports ministry to try and address the social injustices of the past. Whether Gibson will be forced into implementing the policy is yet to be seen but the targets form part of CSA’s most important pillars in their governance. The targets stipulated that six players of colour must be in the Proteas starting 11, of which two must be Black African. Gibson will have to contend with these issues in a country that is volatile in its sporting views and opinions when it comes to political selections. South Africa is still longing for success in major ICC tournaments, and all the coaches that have been at the helm of the South African Cricket side have misfired at ICC tournaments. Gibson will come with some ICC tournament winning experience, he guided the West Indies to the 2014 ICC T20 World Cup. Gibson will have to formulate a trophy-winning culture within the Proteas set up, while also tabling a strategy of improved performances in the Test arena and a possible return to the summit of the ICC Test and ODI rankings during his tenure as coach. How Does the EFC’s TV Ratings Compare to Other Sports?